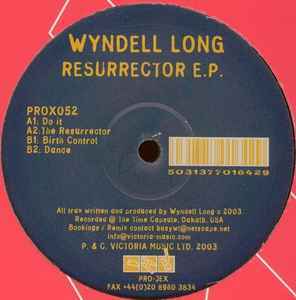 Wyndell Long ‎– Resurrector E.P. (P)&(C) Victoria Music Ltd. 2003. Recorded @ The Time Capsule, Dakalb, USA. "Do it" is great !